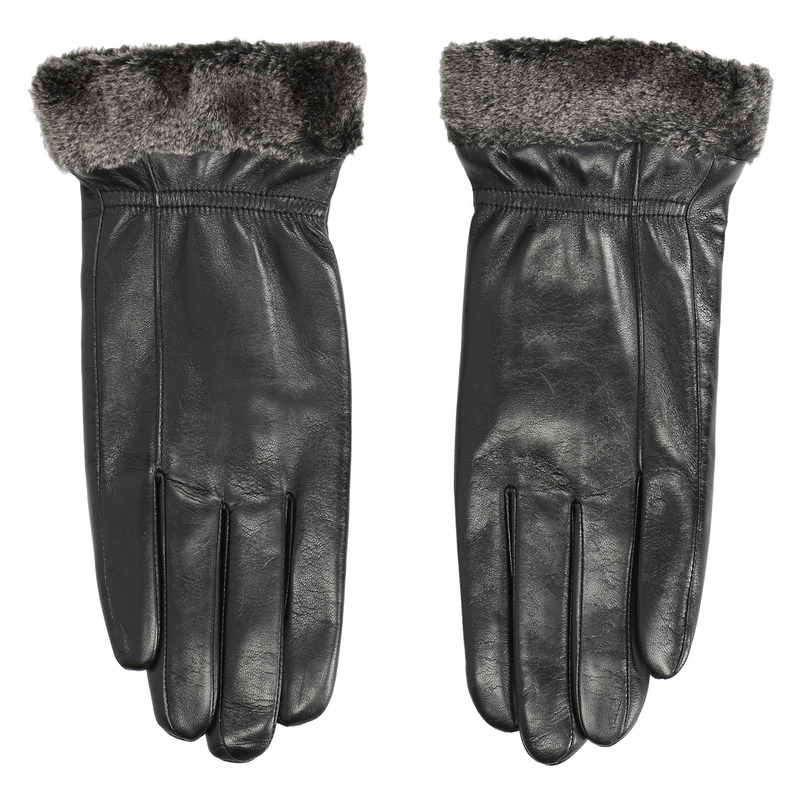 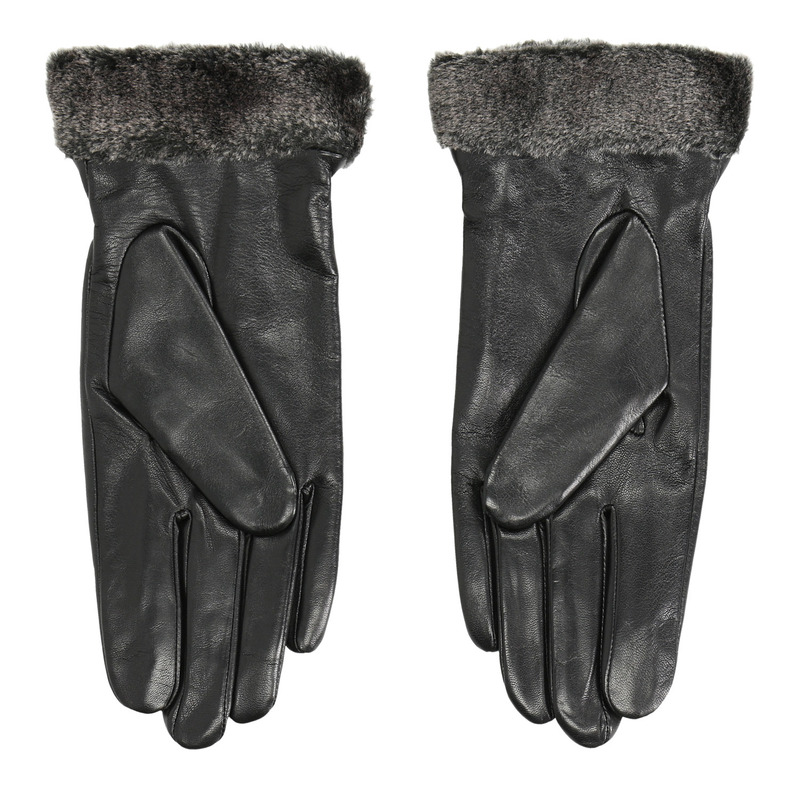 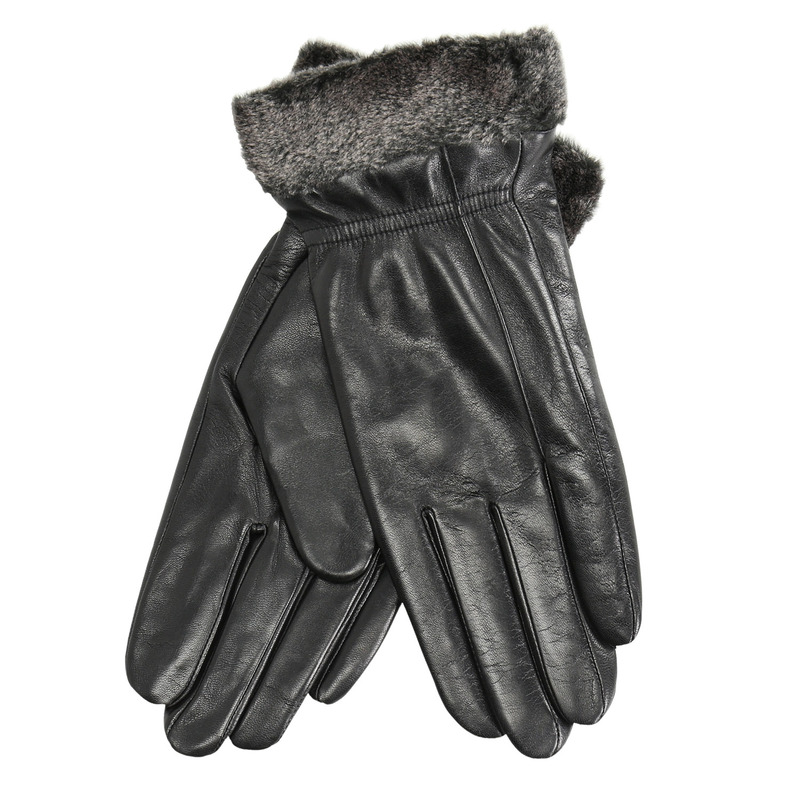 Elegant gloves made of smooth leather in a black colour shade. The fine fur around the wrist makes them look luxurious. Match with other winter accessories and wear with coats or elegant jackets.